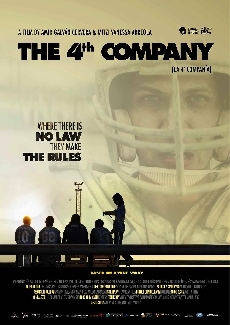 The 4th Company (2016) – What's New on Netflix Canada Today! La 4ª Compañía (original title) – Zambrano is a juvenile offender that when arrives to the penitentiary only longs to join a football team, Los Perros. Such illusion ends up involving him with the organized crime under the auspices of the authority, because the team is also the 4th Company, a squad of inmates that controls services and privileges in prison, and submits the city to crime, reporting big dividends to men of Power.